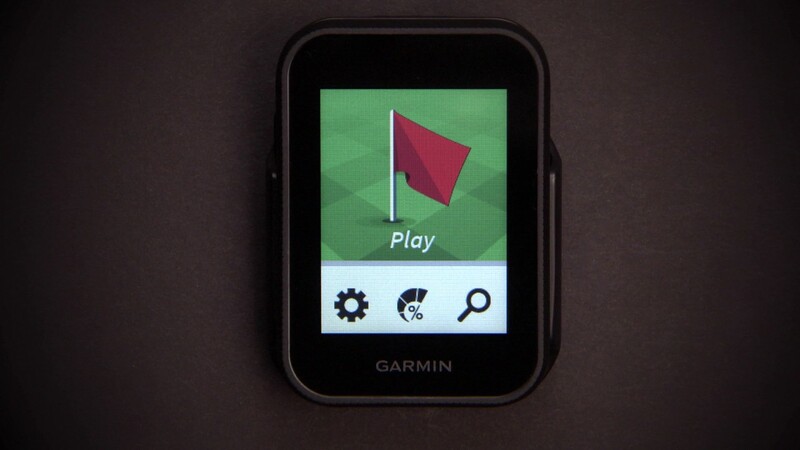 The G30 represents one of Garmin's finest ever golf GPS devices of all time. The Approach G30 is the latest handheld GPS device from Garmin and is packed full of fascinating features. A small but sleek design with a 2.3 inch colour screen, the G30 is fully touch responsive apart from a single power button to turn the device on and off. The touch screen is remarkably easy to use with an array of different options such as course view, distances to front middle and back and a detailed green view. Its battery life receives top marks with Garmin claiming it lasts up to 15 hours on a single charge. Perfect for weekend golf breaks away. Pre-loaded with more than 40,000 courses worldwide it will cover all your golfing needs. High sensitivity GPS picks up your chosen course very quickly, and if for whatever reason it can't find your course, there is a great golf course search functionality. 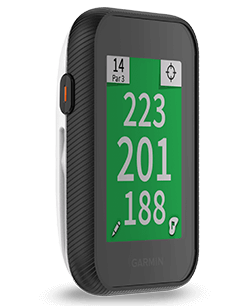 The G30 approach is more than just a handheld GPS device, it can also work as a digital scorecard recording scores of up to four people including putts, which can be reviewed at the end of the round. Through Garmin’s connect App the results can then be shared via Bluetooth straight to your phone. Garmin has also made it easy to connect with other Garmin Devces such as the TruSwing sensor which displays the results in front of you. One very cool feature is its display notifications direct from your phone such as text messages and incoming calls, saving you the trouble of having to look around for it in your bag. 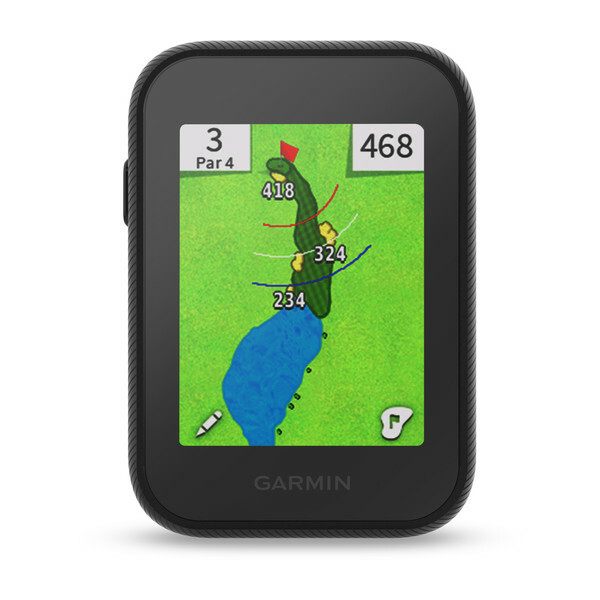 The G30 represents one of Garmin's finest golf GPS devices of recent years. It's very well made, nice and compact and has a good responsive touchscreen. It's also easily attachable to the bag through a karabiner yet small enough if you want to slip it in your pocket. Its £269 price tag may put a few interested punters off, especially given what else is about on the market right now, but if you are looking for a device that goes beyond your typical GPS then the G30 is the one for you.